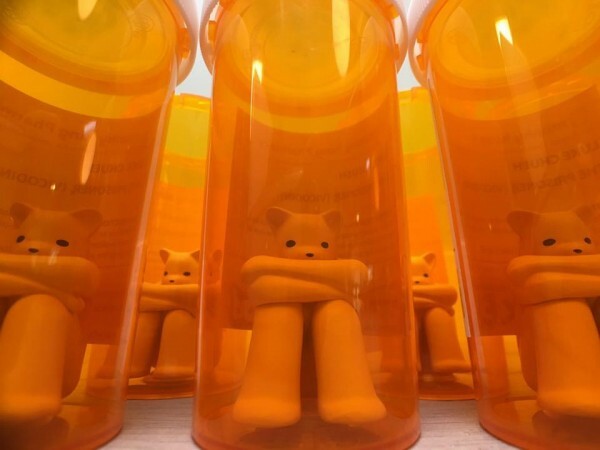 This Saturday (February 25th, 5-9pm), Luke Chueh (interviewed) will be releasing the OxyContin 20Mg variant of The Prisoner figure based on one of his paintings. 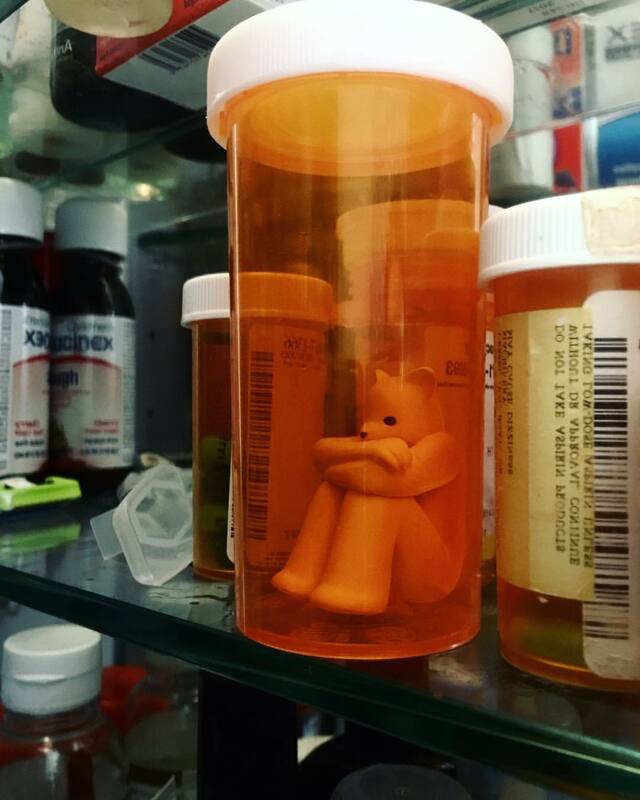 The pink version features one of the Los Angeles-based artist’s signature sad bears sitting entrapped in a pill bottle (just like his Vicodin edition). 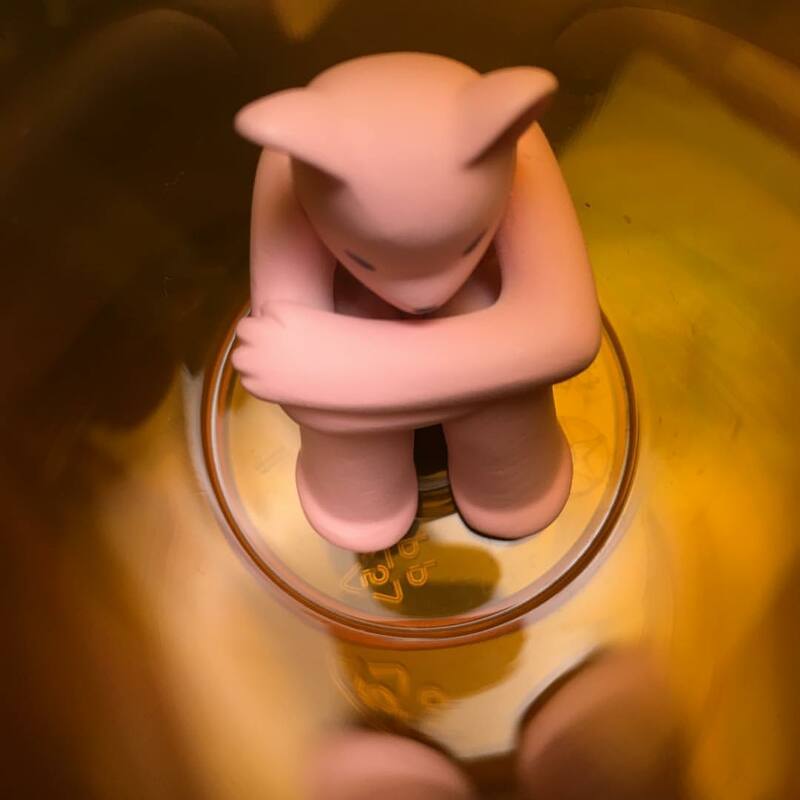 Those attending can expect drinks, music, food, giveaways, as well as a associated print release. Categories: Art products, Low Brow & Pop Surrealism, Releases, Sculpture, Toys. 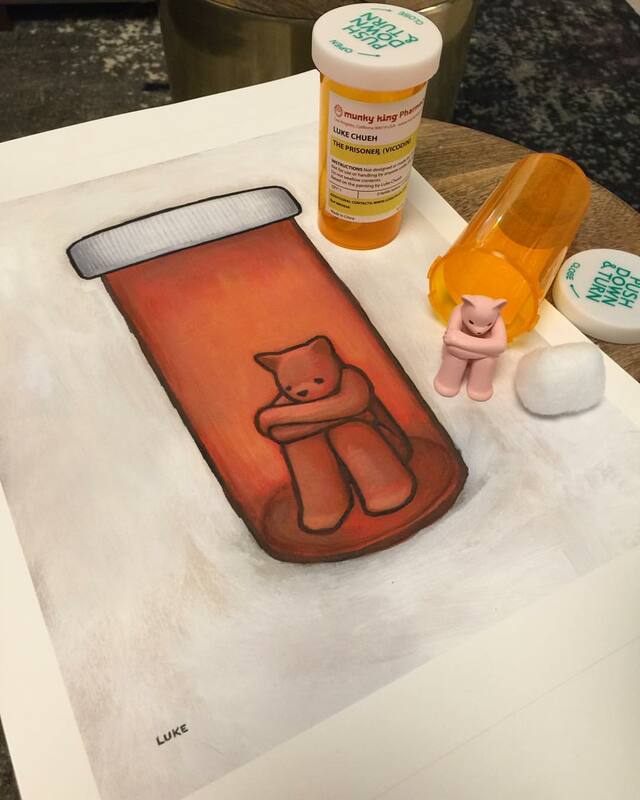 Tags: Art products, Los Angeles, Low Brow & Pop Surrealism, Luke Chueh, Releases, Sculpture, Toys.